Jefferson Long Soldier returns from two tours in Iraq, whole in body but wounded in soul and with the deep-seated conviction that Gabriel Garcia Marquez’s One Hundred Years of Solitude, which he carried with him, saved his life. Memories from war continue to haunt him, the VA doctor he visited once is no help, so, with no other idea what to do, Jefferson decides to set out on his cousin’s motorcycle to find Garcia Marquez himself. What follows is a gorgeous, sometimes humorous, sometimes heartbreaking tale detailing Jefferson’s travels to Mexico, interspersed with flashbacks to Iraq. With lyrical prose and sumptuous detail, Sarah Stark provides an introspective look inside the mind of an artistic soul scarred by war. 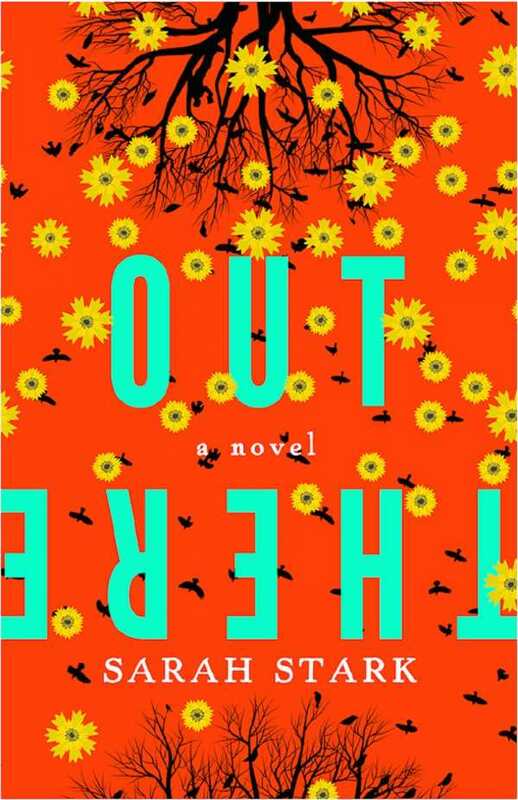 With her homage to magical realism, Stark explores the innate power of literature: to connect, to heal, to transform.